From simple crosscuts to custom milling, we’re here to help. Engraving – Signs, bench panels, unique designs, you name it. Our equipment is at your service for these and other types of custom millwork. 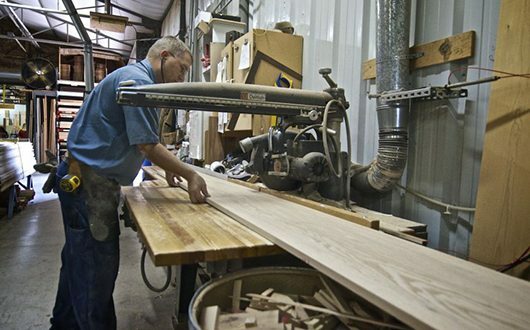 Millwork Charges – Regular millwork charges apply to lumber purchased from KenCraft. We no longer do millwork on material purchased elsewhere. Which includes basic cutting or planning.